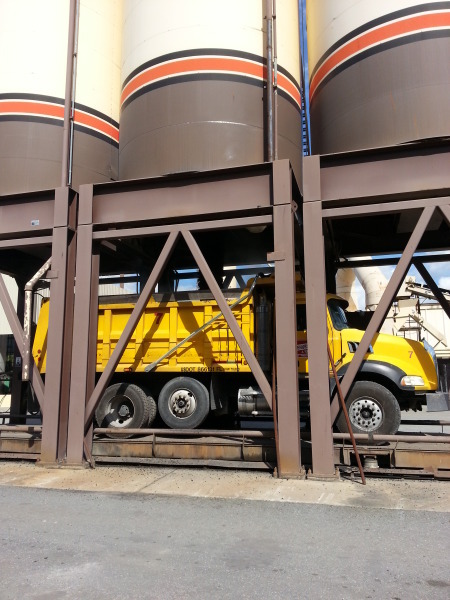 Millings or recycled asphalt, can be purchased from our Raleigh Rock Pit or from our Gainesville Asphalt Plant. For pricing and delivery fees conact our office today. We have our own lime rock mine in Raleigh. We sell lime rock by the ton and deliver. Contact us today for pricing and delivery. Want To Haul Your Own Material? If you are looking to haul your own material we can arrange that! First we need a certificate of insurance for the truck or trucks doing the hauling, second an account needs to be set up through the office or payment up-front in the form of cash or cash equivalent.